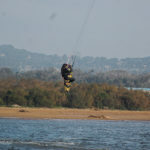 Let you live one of the best adventures with our packages including accommodation, lessons and meals. 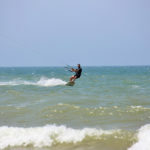 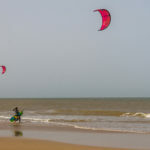 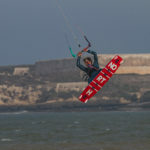 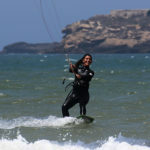 Start or improve your kitesurfing level in wonderful places. 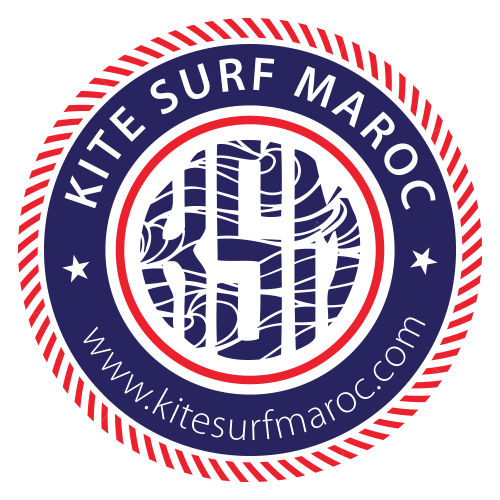 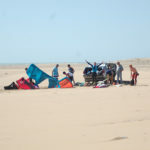 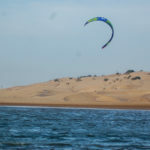 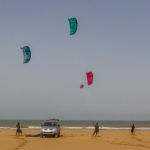 Have an unforgettable experience discovering the Moroccan traditions and do kitesurfing in the best beaches of the region.